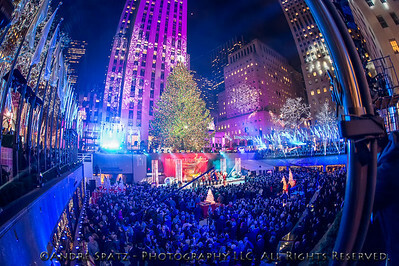 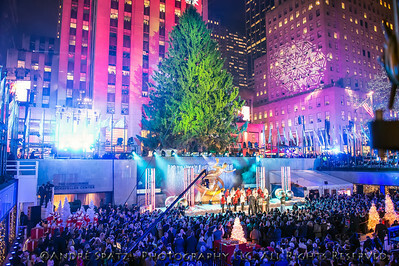 The 81st Rockefeller Center Christmas Tree lit up New York City with a 12-ton, 76ft tall by 47ft wide Norway spruce. 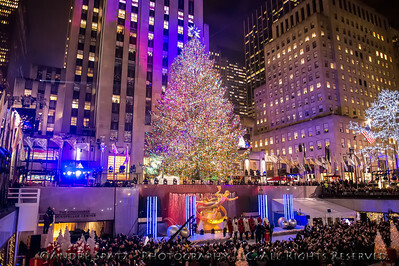 The 75 year-old tree is decorated with 45,000 multi-colored LEDs topped by a Swarovski crystal star that is 9.5 ft in diameter. 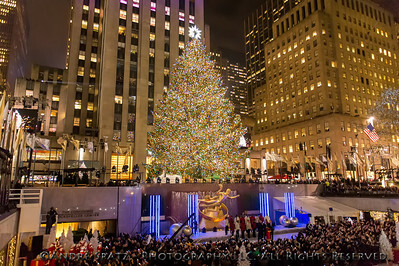 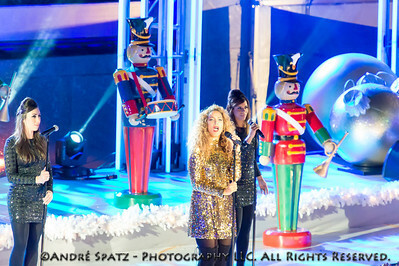 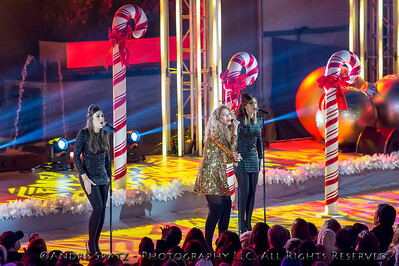 The Rockefeller Center Christmas Tree dazzled the crowds in New York City. 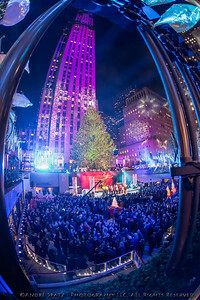 The 76-foot Christmas tree is seen all lit up during the 81st Annual Rockefeller Center Christmas Tree Lighting Ceremony. 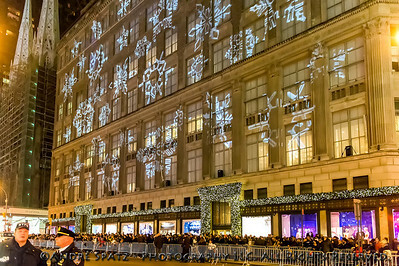 Huge crowds in front of SAKS Deptartment Store on 5th Avenue watching The Rockefeller Center Christmas Tree lighting. 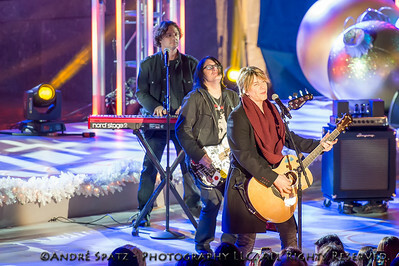 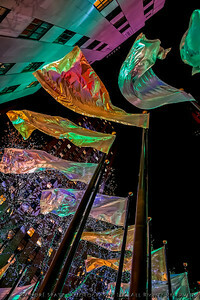 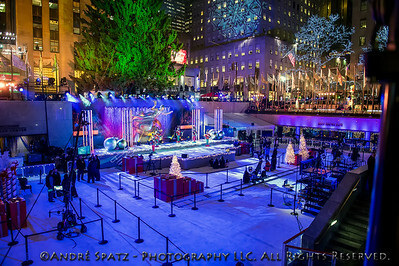 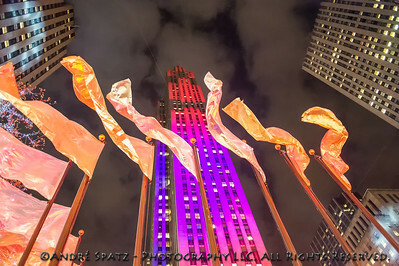 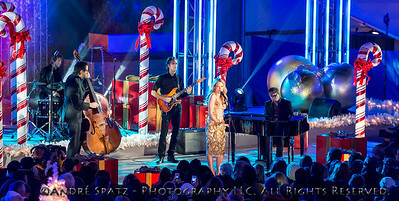 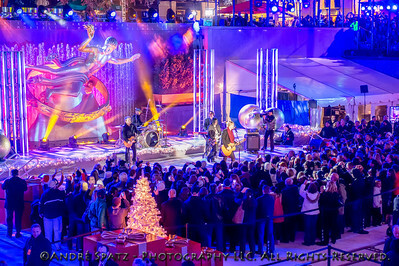 Ready for the show: The Rockefeller Center before the crowds and the tree lighting. 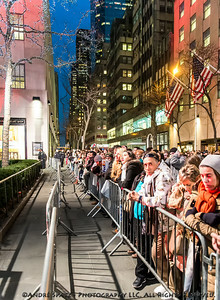 Huge crowds wait to watch the Rockefeller Tree Lighting along 5th Avenue.